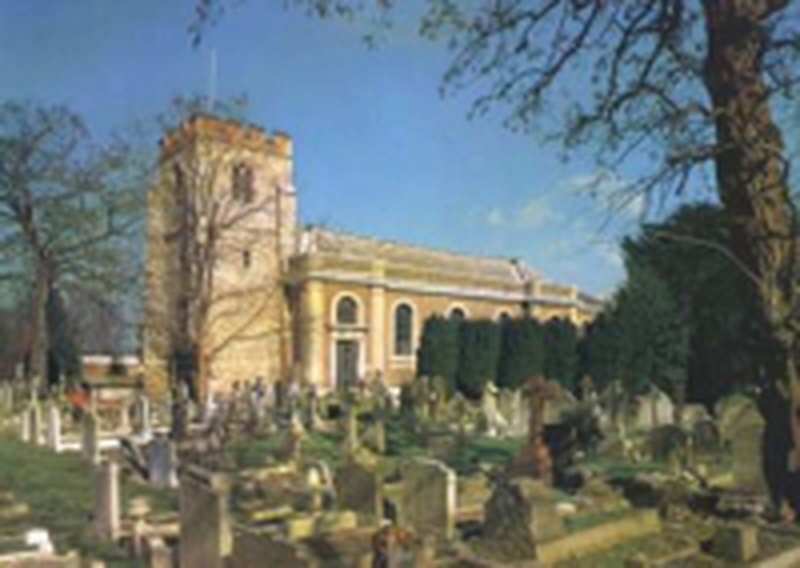 During the long and interesting history of St Lawrence's a vast number of people have come through its doors to be joined together in marriage. A marriage is between two individuals who are in love and want to make commitments to each other for the rest of their lives. Surrounding a couple getting married are their families and friends and so in church we come together as a community as a couple make their vows in the sight of God. As well as being one of the sacraments of the Church, Marriage is also a legal procedure, and it is therefore governed by Law. If you are contemplating a Church Wedding, it is imperative that you contact the Parish Priest as soon as possible to make the necessary arrangements. Contact Fr Paul Reece on 07860 690 503 or via the Get In Touch page. where you can discover all you need to know about Church of England weddings and blessings. Marrying in church is personal, meaningful, spiritual and beautiful, just as you want it to be.